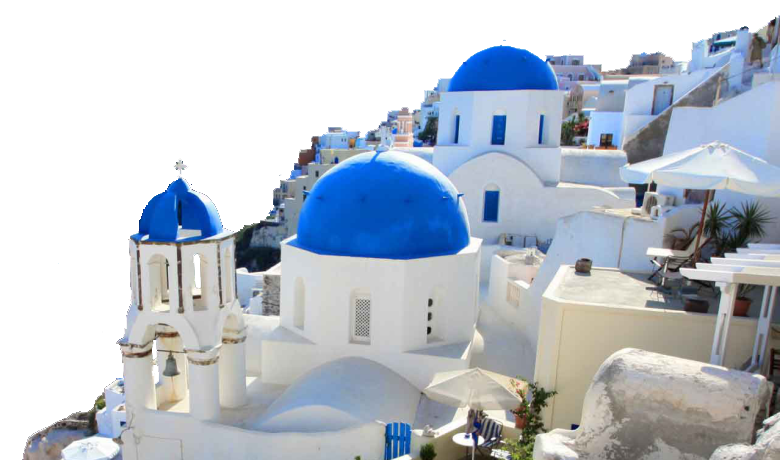 Experience all that is Greece with THE DMC GREECE as your host. The Acropolis, the Parthenon, Adrian’s Gate, Mount Olympus. 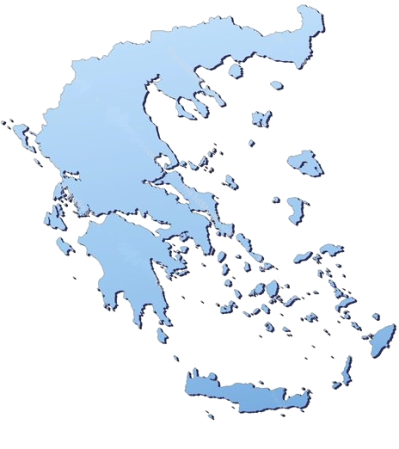 THE DMC GREECE offers you a dazzling Greece . . . Cities, islands, or countryside villages. Unique programs and motivation based activities influenced by Greece’s classical heritage and the modern up to date post Olympics Athens. The fame of the island and the large number of visitors, among whom one can recognize some of the most famous personalities all over the world. The home of the Minoan civilization with important archeological finds at Knossos, Phaistos and Gortys. 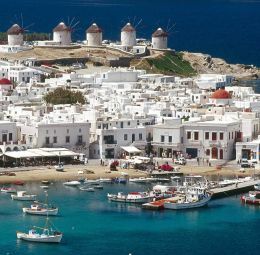 Rodos, the island of Knights offers to the visitors a journey into the past, cosmopolitan resorts and secluded beaches. What better place to convene your next group program. Greece! History unfolds at every turn. The Acropolis, the Parthenon, Adrian’s Gate, Mount Olympus, the list goes on. Athens, the Athenian Riviera, Cape Sounion plus over 2000 Greek Islands offer an adventure that that will appeal to the most seasoned travellers. 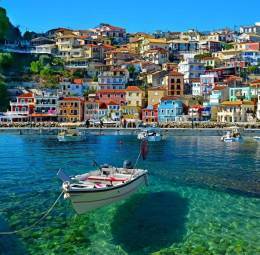 Cities, islands, or countryside villages. Unique programs and motivation based activities influenced by Greece’s classical heritage and the modern up to date post Olympics Athens. 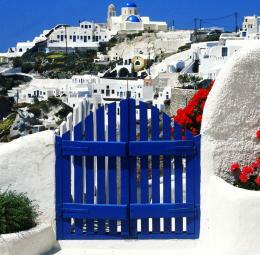 There is no other destination that can deliver the eternal beauty of Greece. With an extensive array of city hotels, island resorts, cruising options, and a new airport, Greece has the modern infrastructure that will enhance your program’s success. Our international staff is attentive to your needs and committed to success. Our team is your partner who shares your expectations with dedication towards achieving your most unique and memorable experience. Exclusive services from start to finish, guaranteeing unforgettable events! THE DMC GREECE team creates tailor made incentive programs that meet all your requirements, using all of Greece as a backdrop. Innovative ideas to reward your company staff, your valuable associates and your VIP clients.